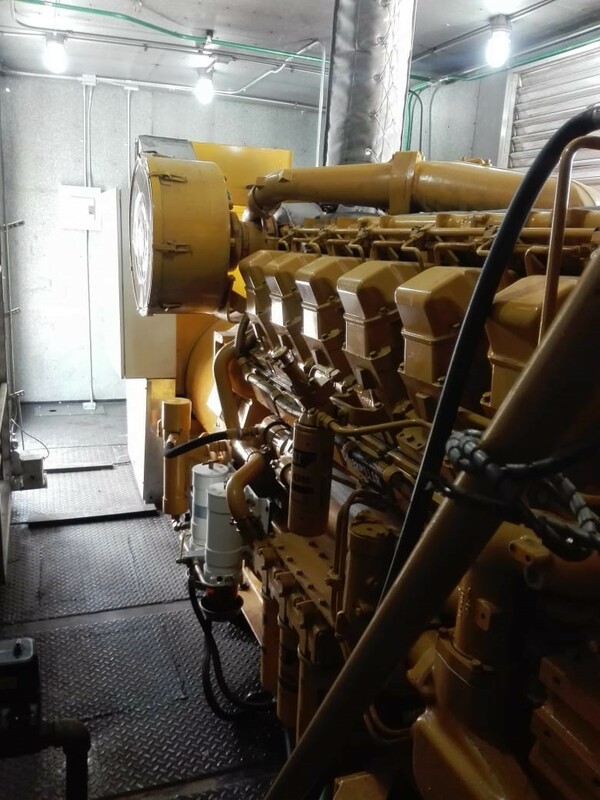 When a prolonged power outage affected temple services in Honduras, IMP was engaged to assist with an immediate back-up power solution. The client specifically requested a 1.2 mega-watt stationary generator which was difficult to source due to a lack of supply available. IMP installed a 1250 kw skid mounted unit in a sound attenuated enclosure which was in stock for special projects. The custom built unit met all specified requirements and was delivered ahead of the client’s deadline.